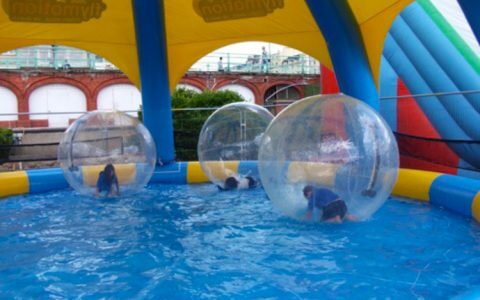 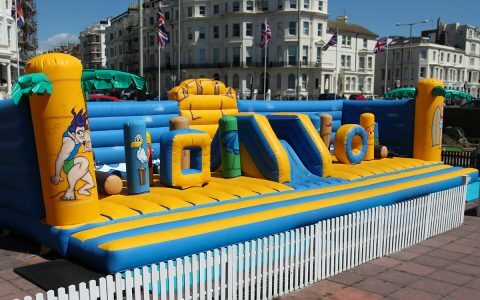 FunPlay Leisure is at the forefront of providing entertainment equipment to the leisure and retail industry, providing added value to core business activities and offering visitors a wider range of activities. 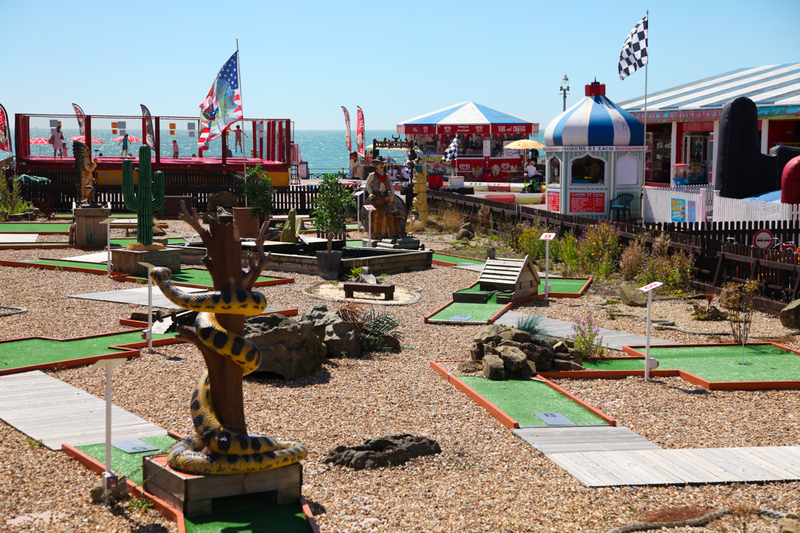 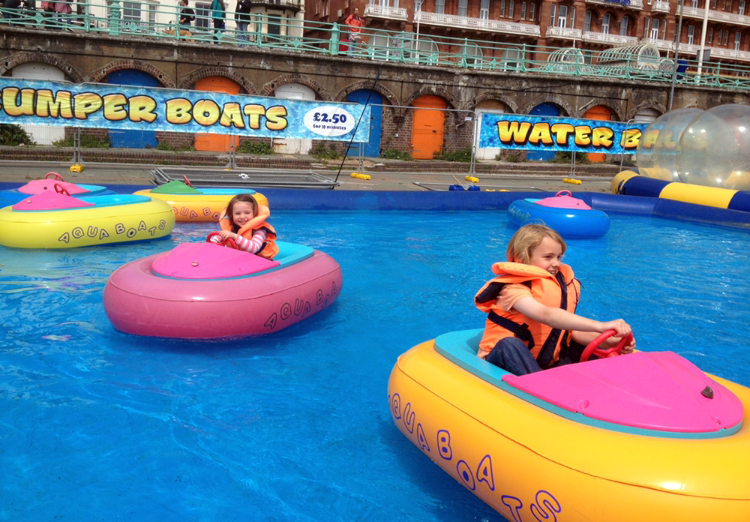 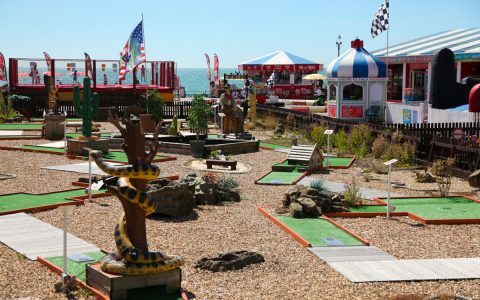 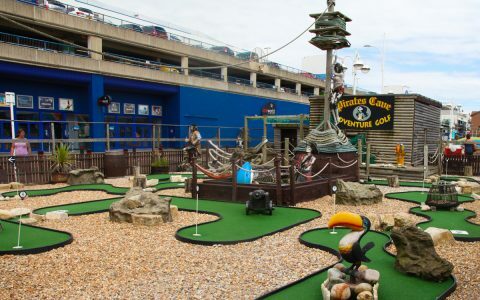 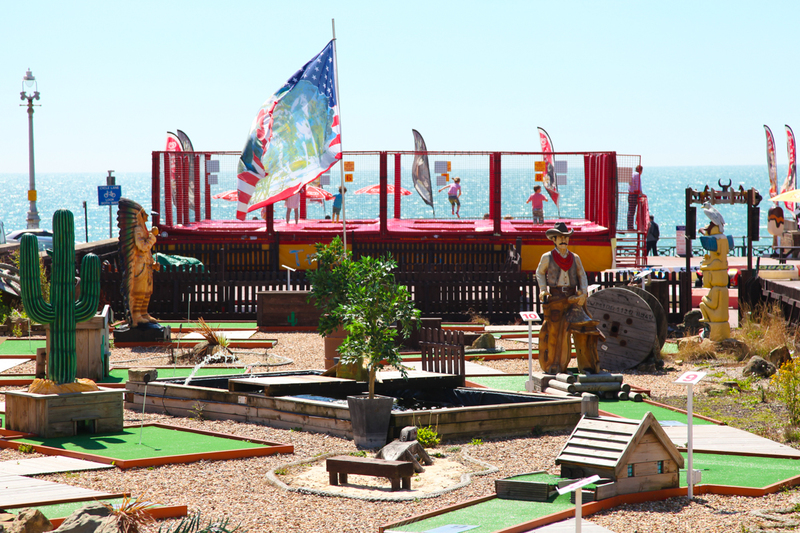 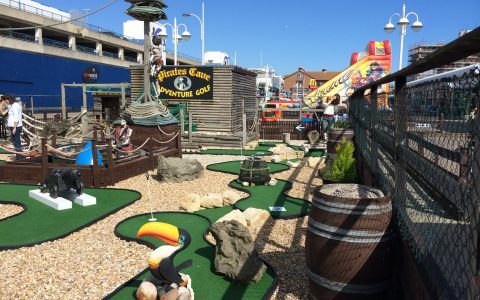 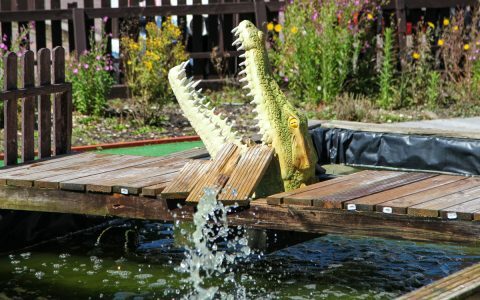 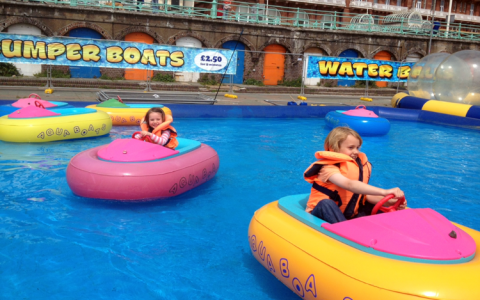 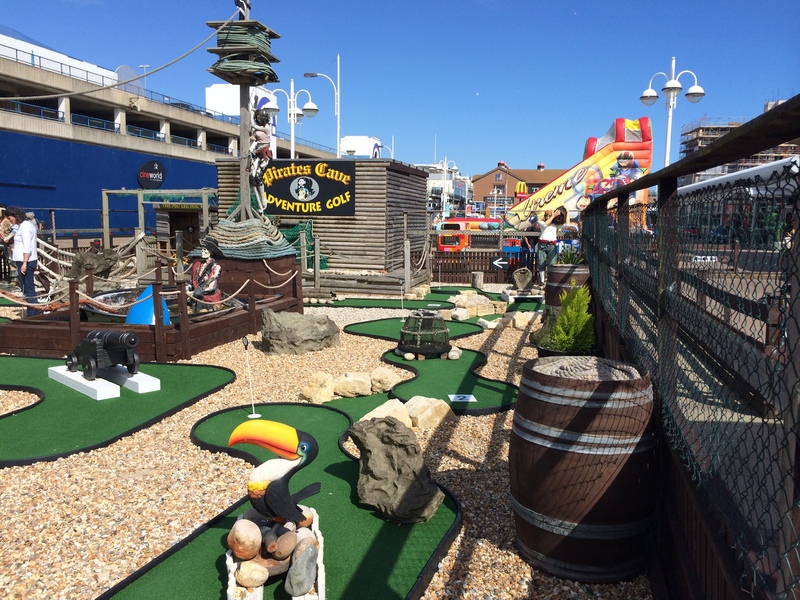 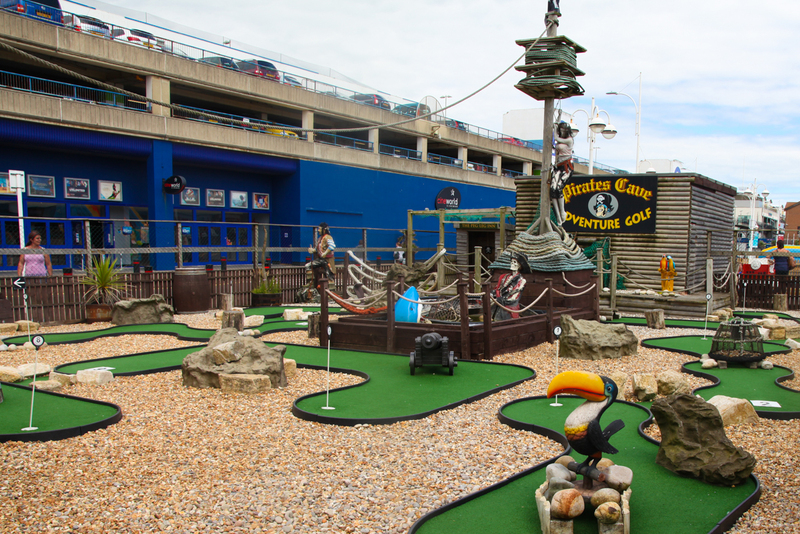 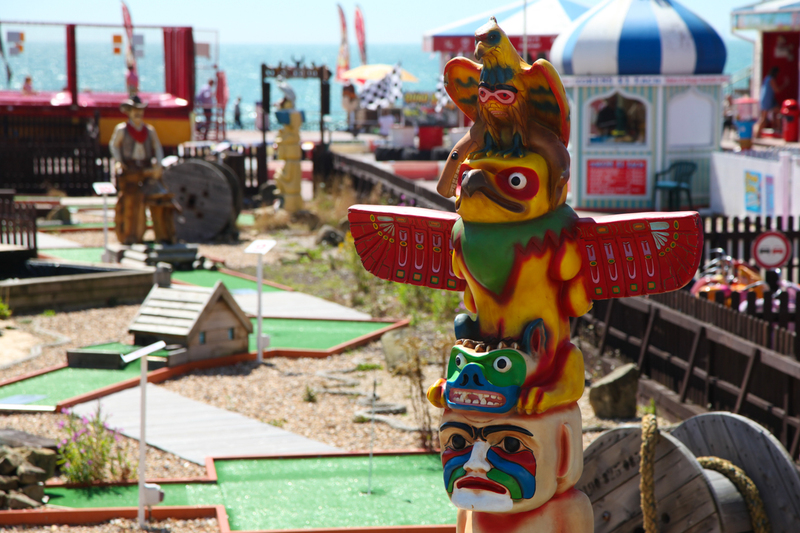 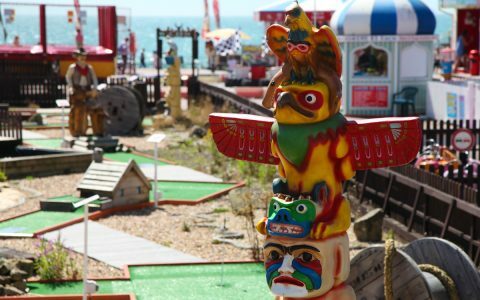 The principles of our company have over 55 years experience in the leisure industry, predominantly through ownership of seaside leisure businesses in the Sussex area. 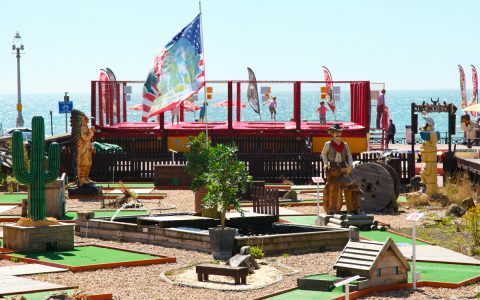 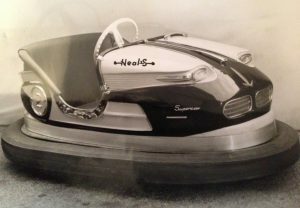 Prior to that you can go way back to the late 1800’s when the great grandfather of our managing director, Gary Heal, was arguably the biggest leisure operator in the West Country. 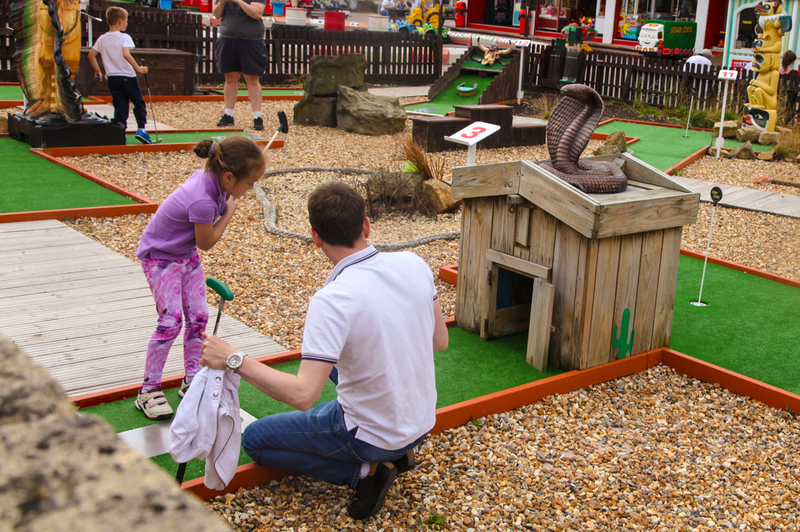 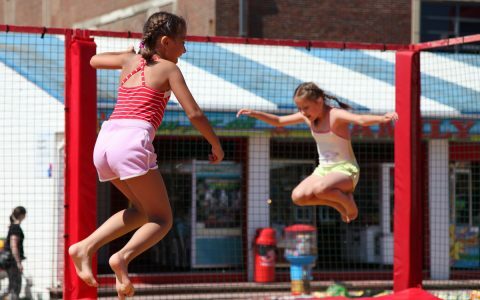 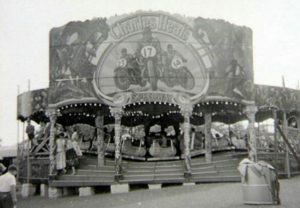 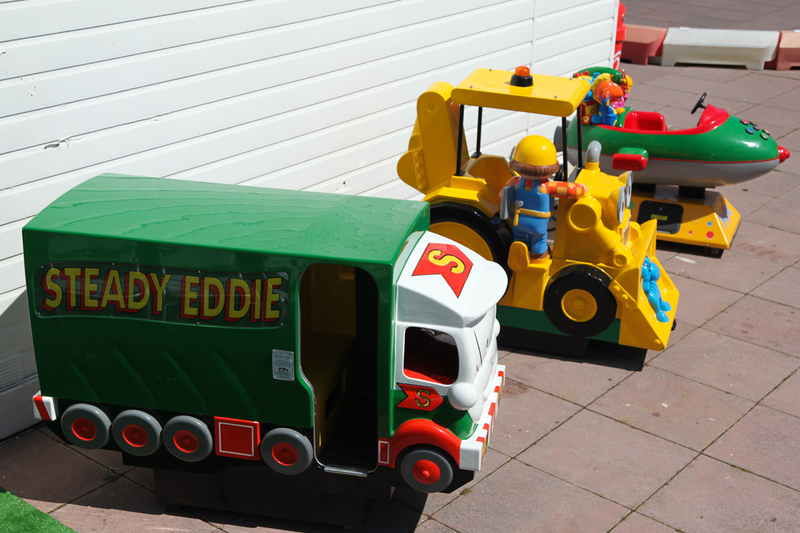 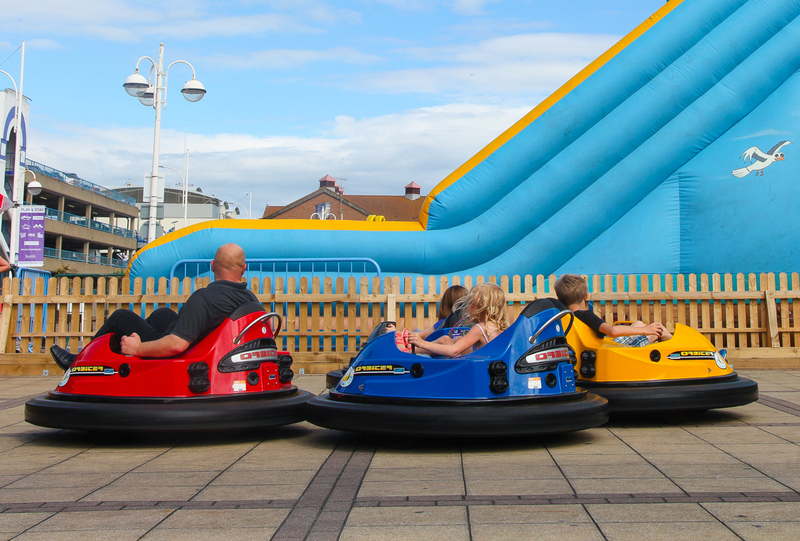 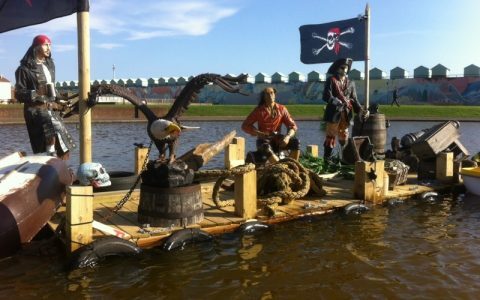 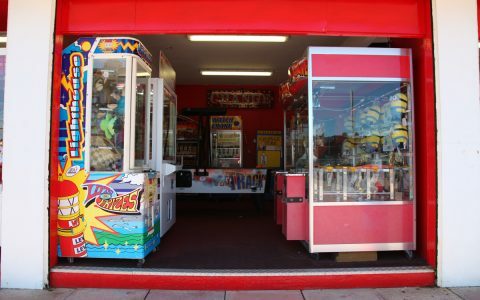 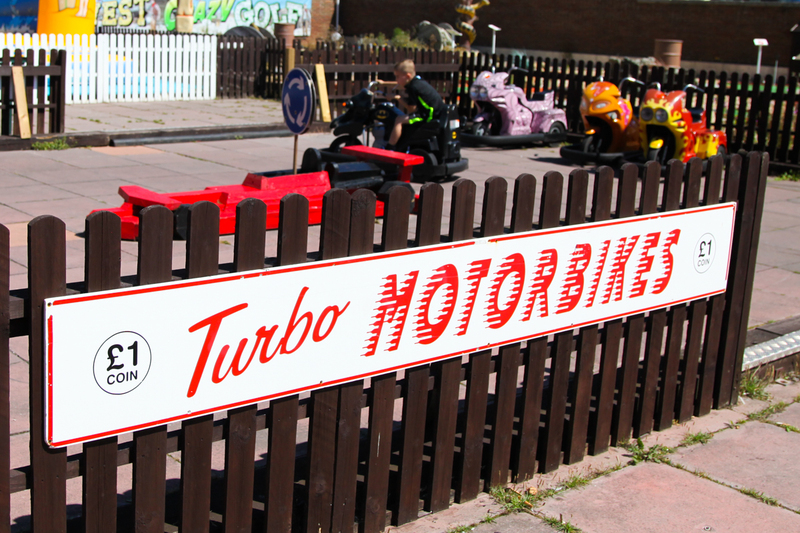 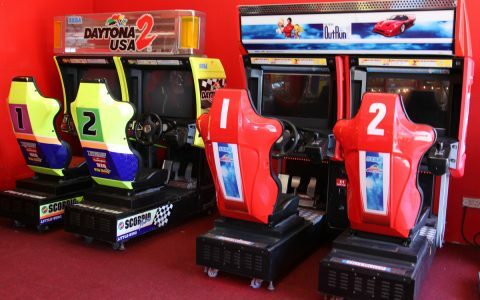 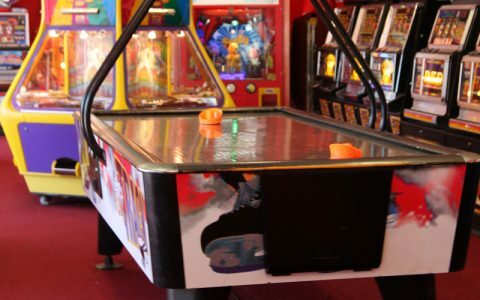 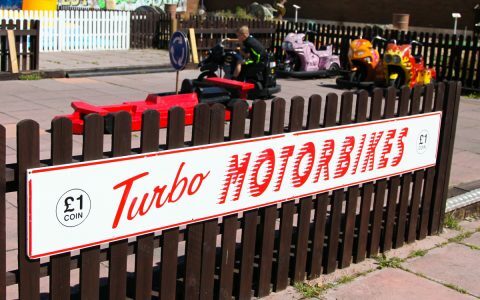 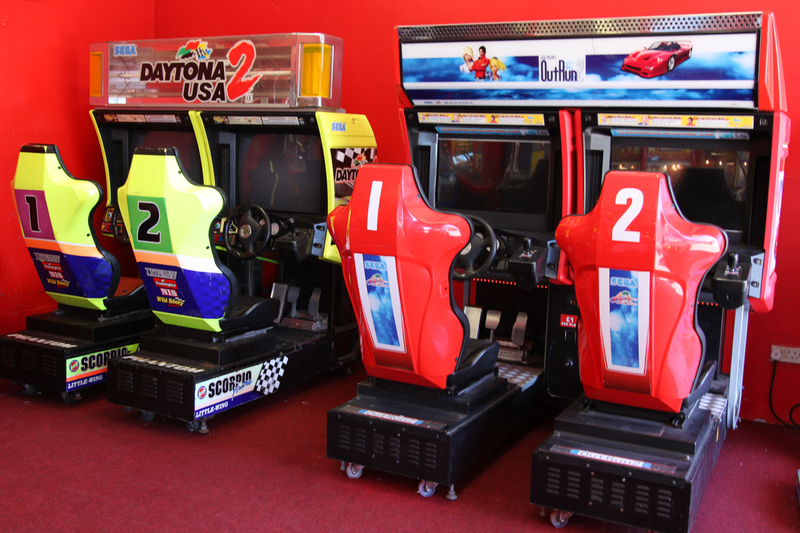 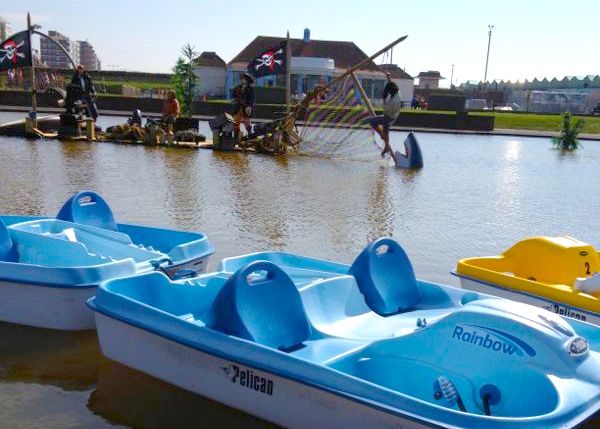 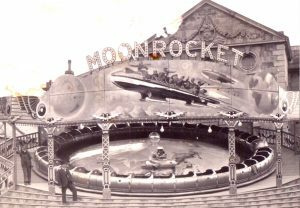 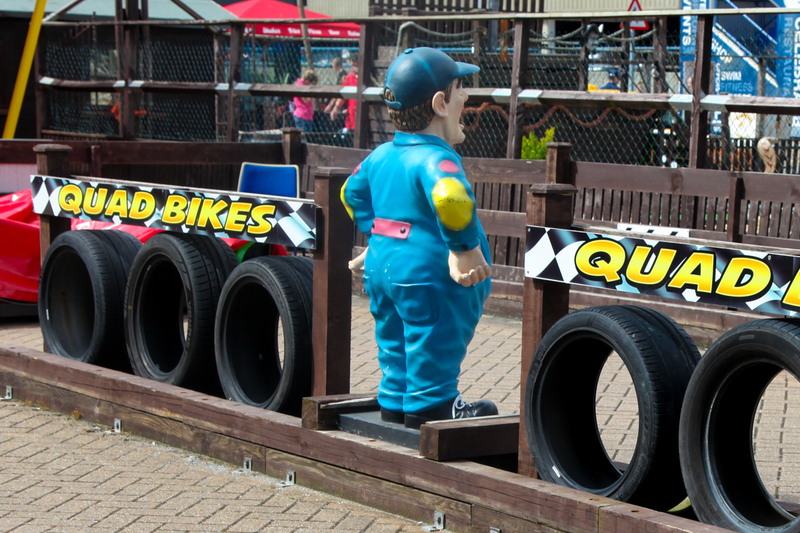 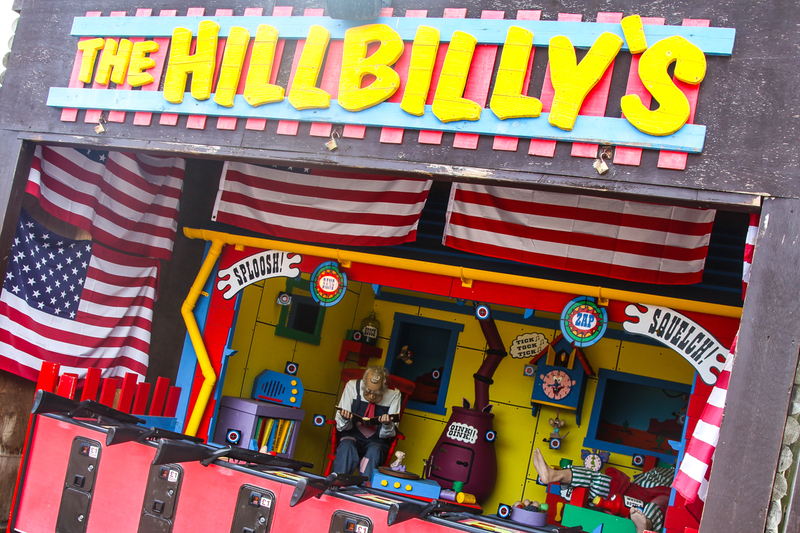 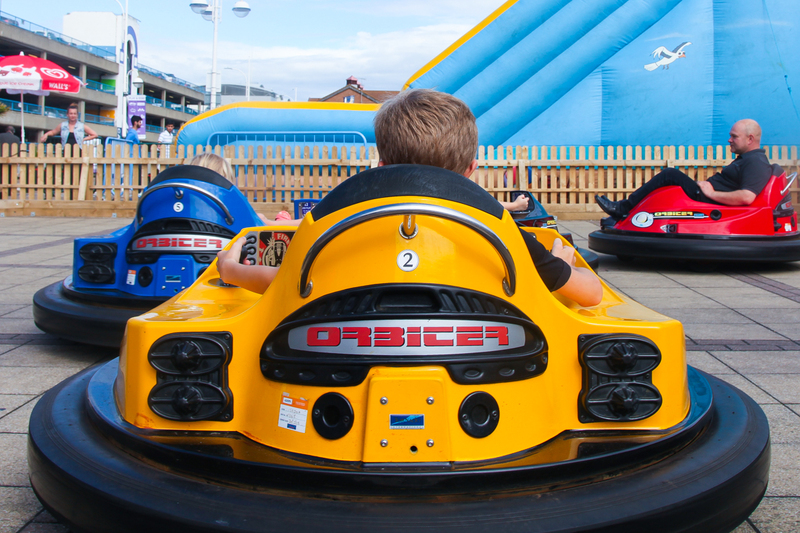 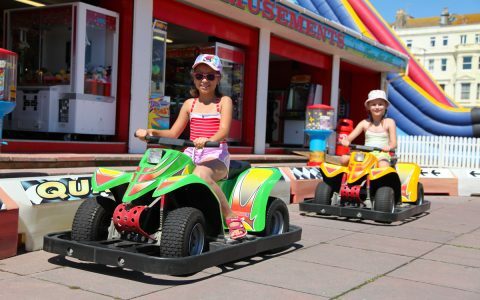 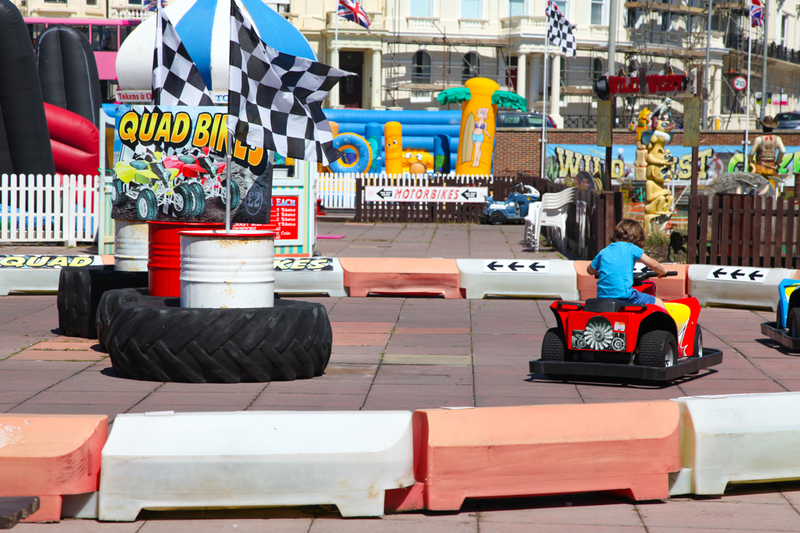 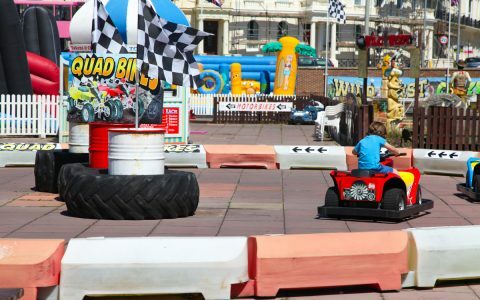 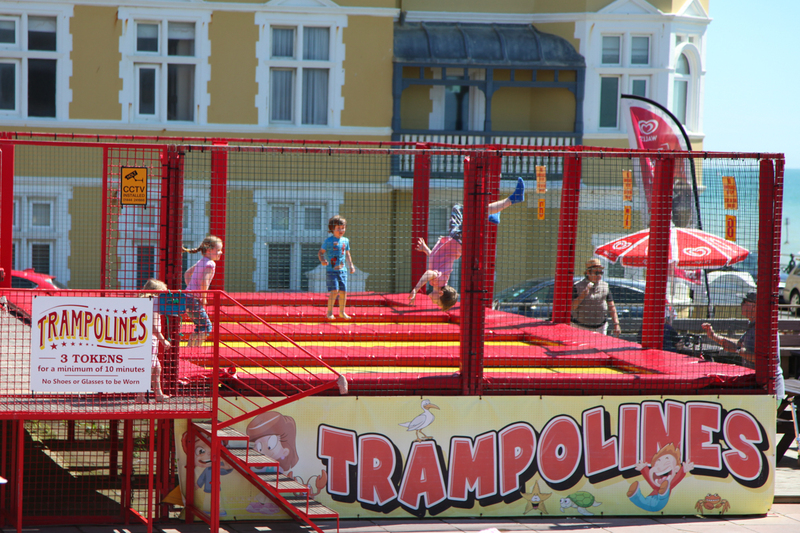 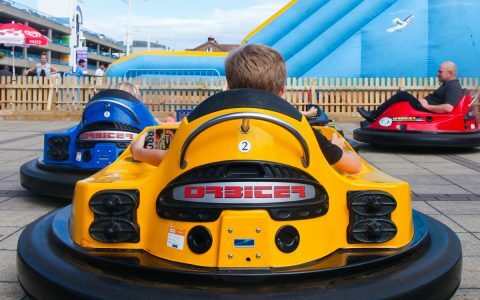 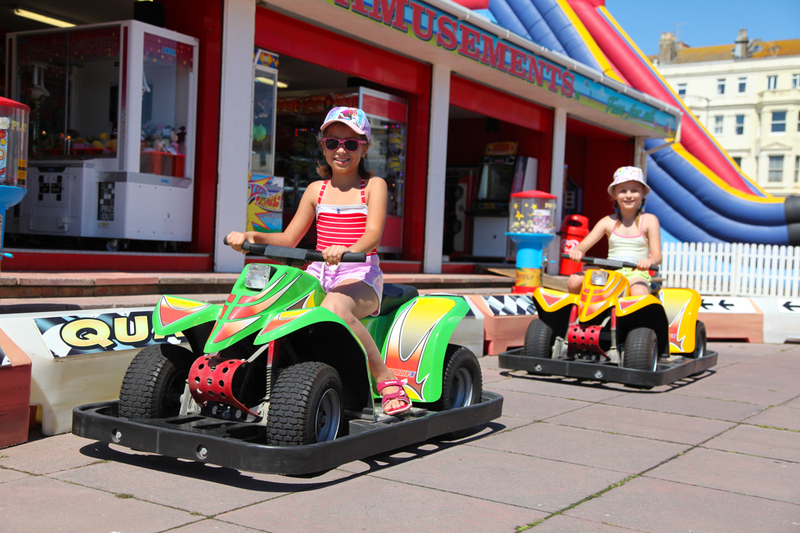 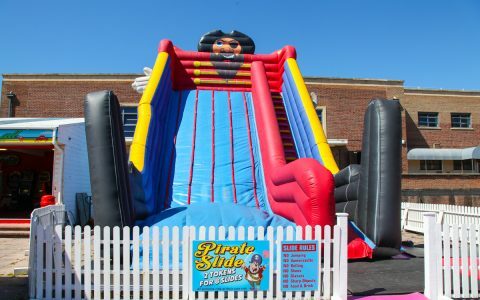 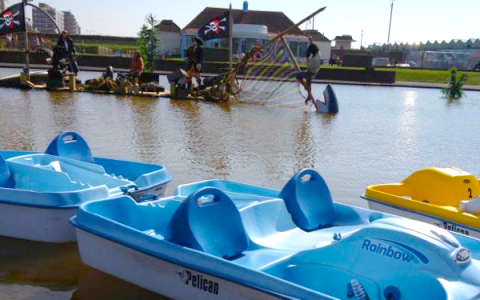 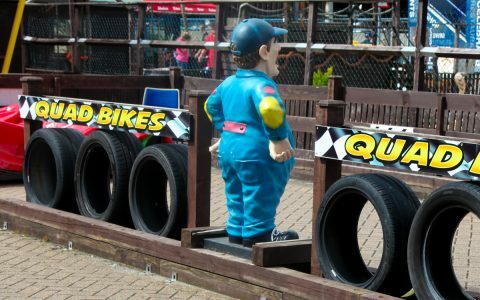 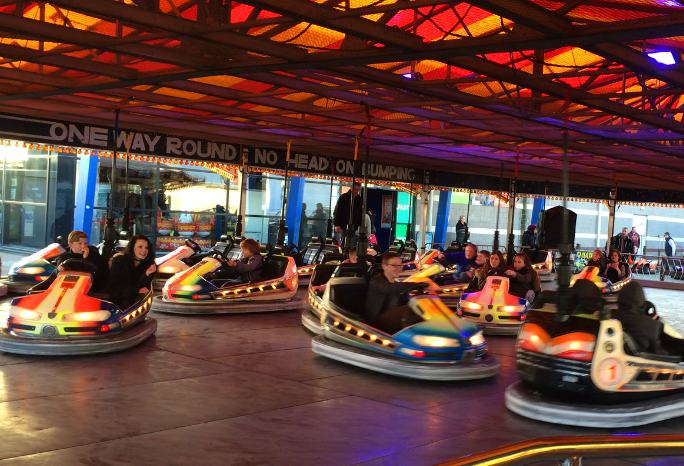 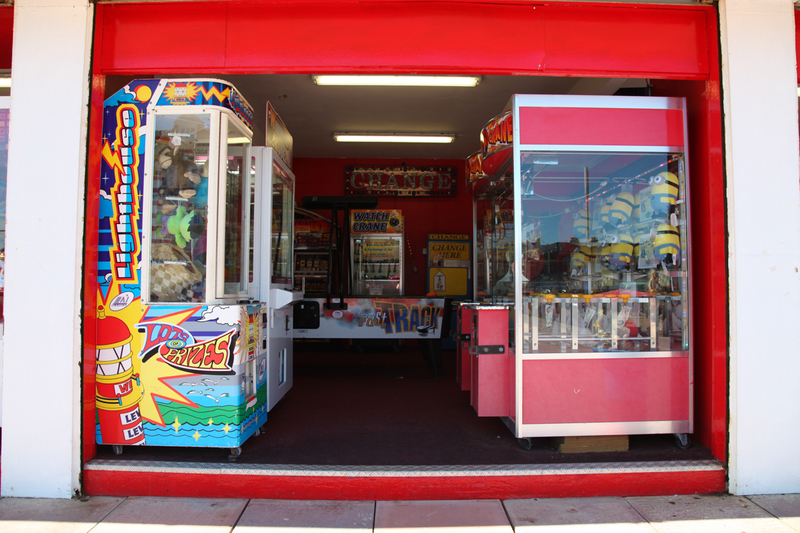 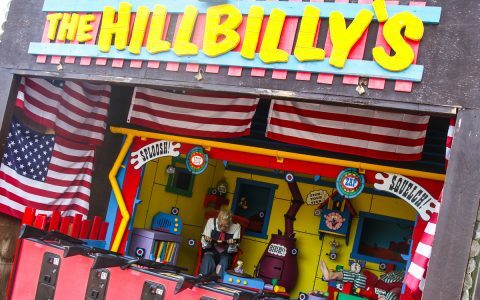 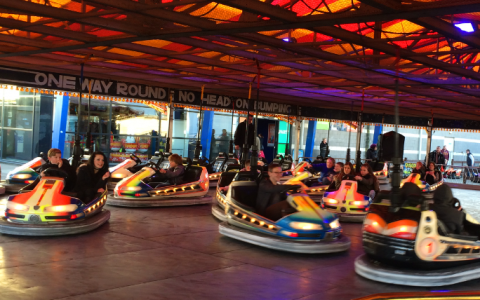 Although we have maintained many of our old fashioned principles we have also realised the importance of moving with the times and, over the last 10 years, whilst continuing our seaside business have provided children’s entertainment equipment to the ever-burgeoning market of out-of-town leisure parks that are becoming more and more familiar in the UK. 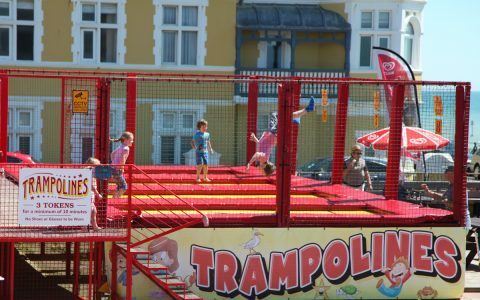 Given past experience, industry contacts and membership of BALPPA (British Association of Leisure Parks Piers and Attractions) FunPlay Leisure is able to source a vast array of products to suit site needs and space availability including trampolines, inflatable play areas, adventure golf, pedalos, dodgems and a multitude of coin-operated rides and arcade games. 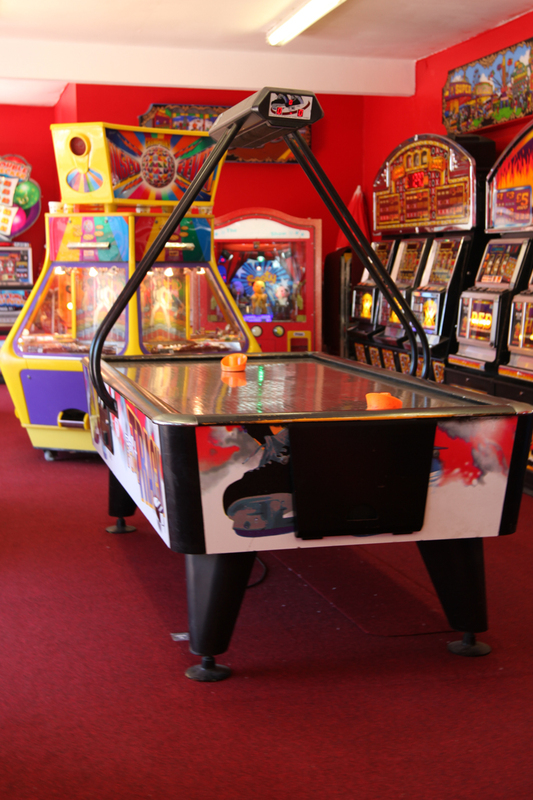 We are also able to provide catering facilities. 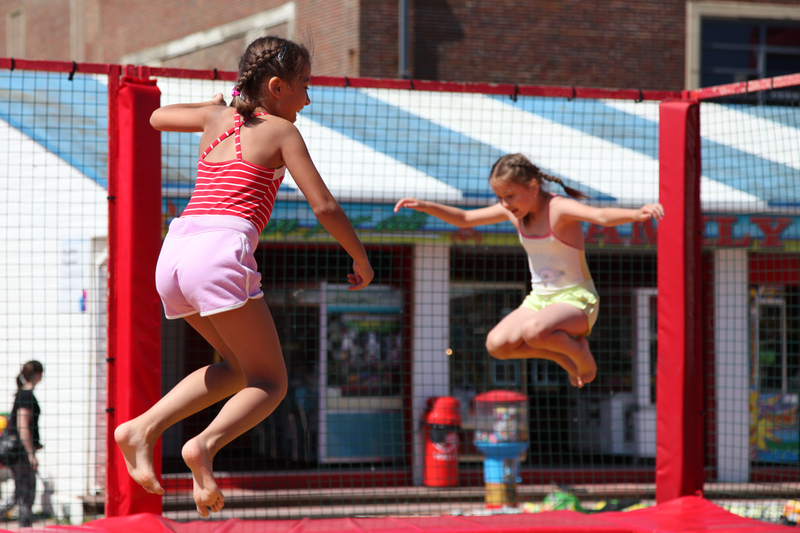 Special offer rates are offered to local community groups and to disabled groups, who find some of our activities, particularly trampolining, extremely beneficial and therapeutic. 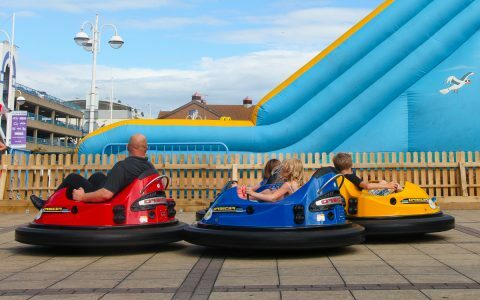 We not only provide the equipment at our cost but also manage staffing and maintenance and have our own fully comprehensive insurance policy, health and safety procedure and PIPA tags. 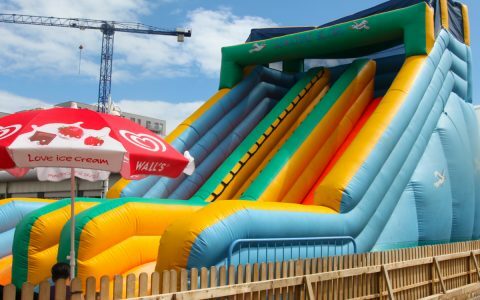 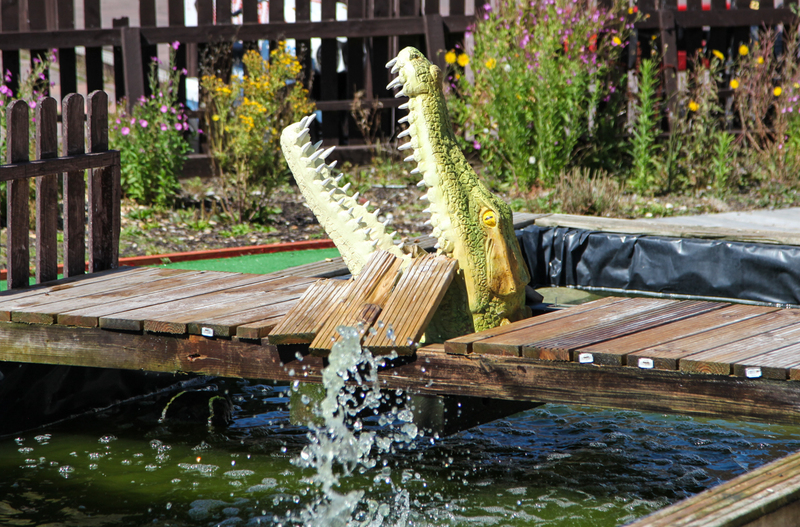 As a result the client bears no financial or other responsibility by entering into a partnership with FunPlay Leisure. 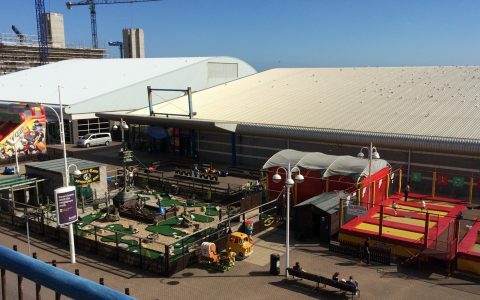 We are currently working in partnership with Land Securities, one of the UK’s biggest landlords, at Brighton Marina and have further sites along Brighton and Hove seafront. 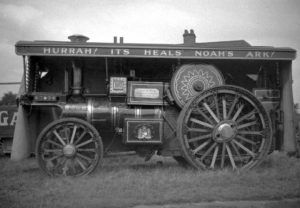 We will be looking to add to this portfolio in the future. 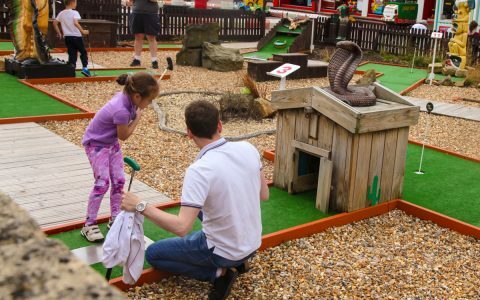 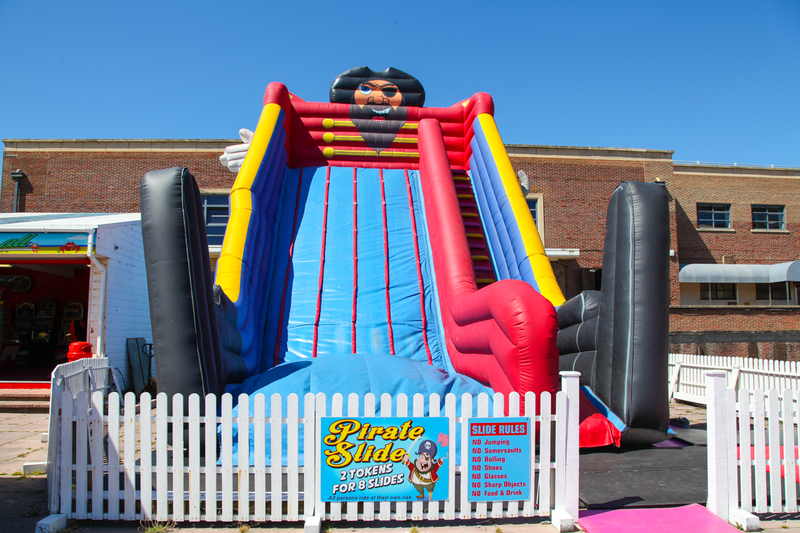 Working with FunPlay Leisure can enhance your customer offering by providing that little bit extra for the most difficult age group to please, as well as adding another revenue stream to your business. 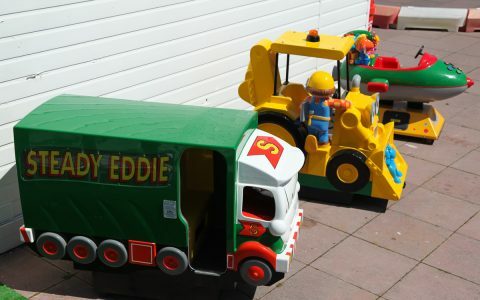 So why not contact us for an informal discussion or to arrange a site visit to discuss potential opportunities. 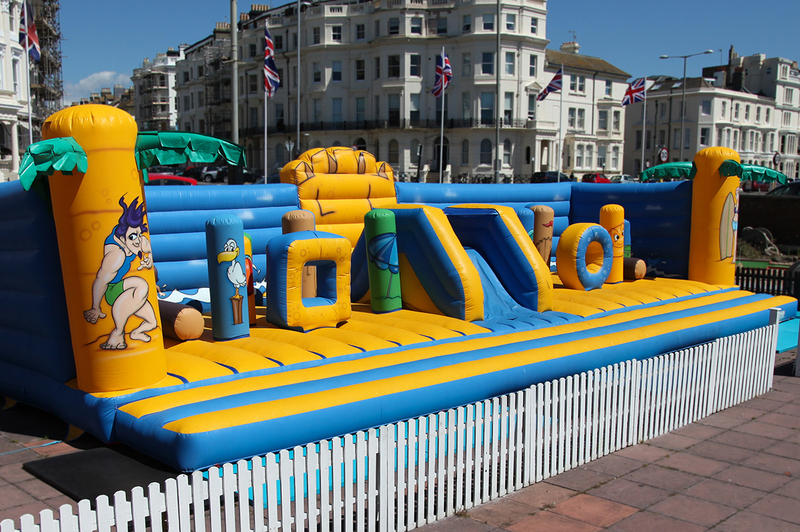 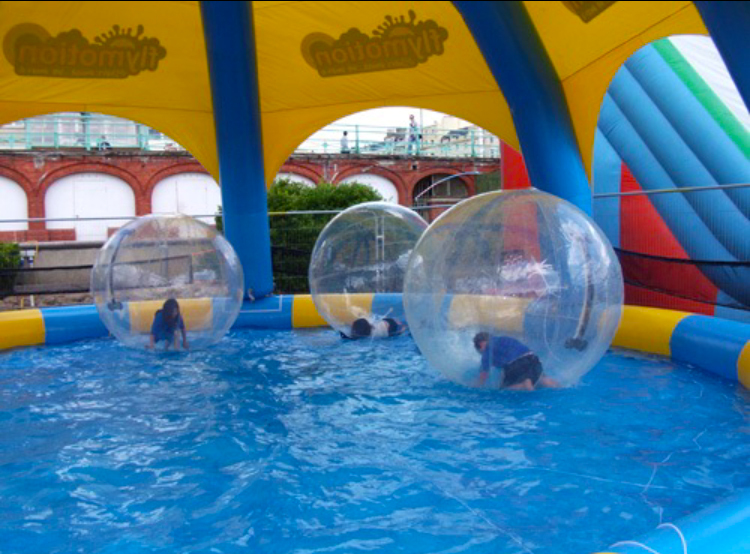 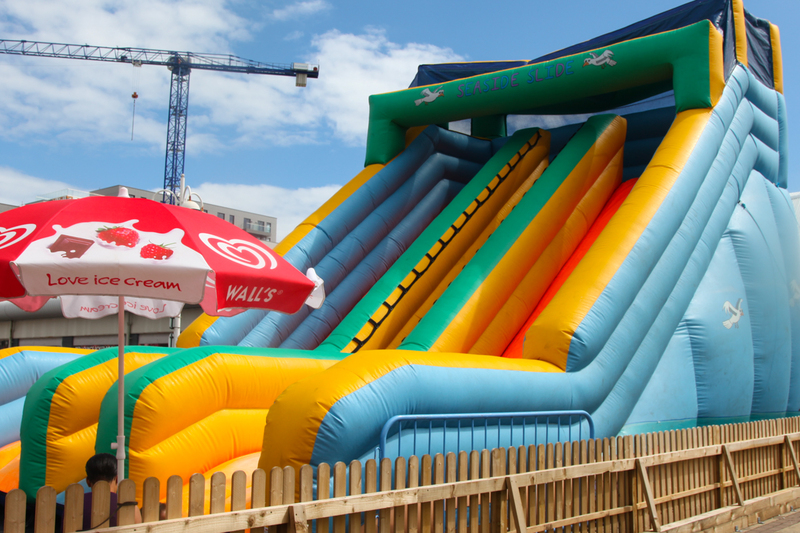 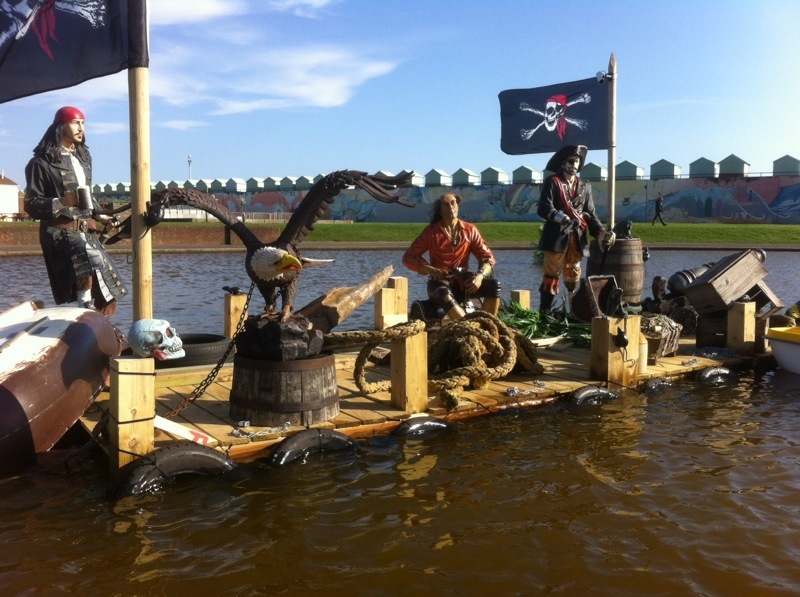 FunPlay Leisure, providing safe and enjoyable children’s entertainment to the leisure and retail industry. 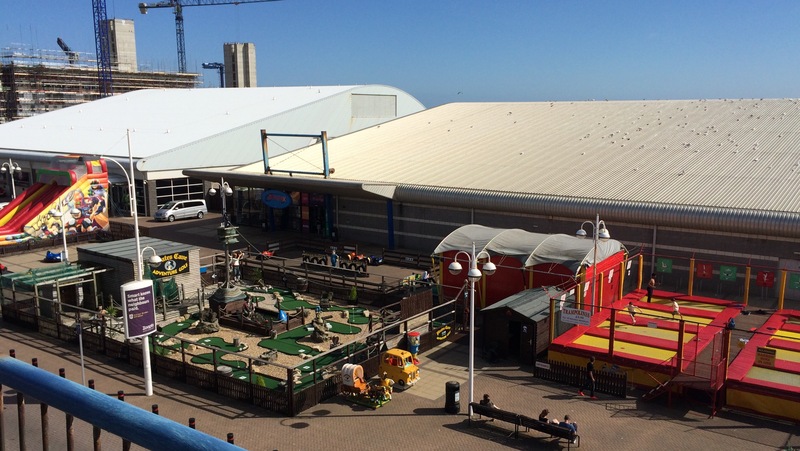 a site visit to discuss potential opportunities.